Please Note: This information is provided here for reference only. In the case of any discrepancy between the version of the information provided here and the official documents held by the Secretary, the official documents shall govern. 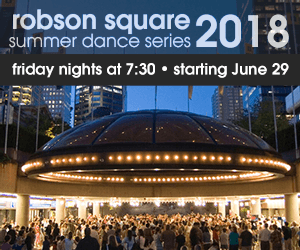 New Pricing for DSBC Membership! These new prices will take effect November 1. If you are currently a member, you will be able to renew your membership at the new rates. If you are renewing or purchasing a membership in order to compete at the upcoming SnowBall Classic, you will be charged the new rate, and your membership will be valid for the remainder of 2017 and all of 2018. 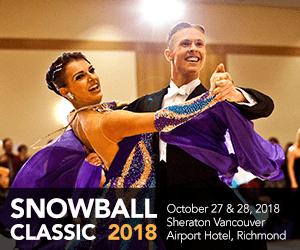 If you purchased a membership in October to compete in the SnowBall Classic, your membership will be extended to the end of 2018 at no additional cost.